For Hindus as for religious people of other traditions, “religion” cannot be understood as one segment of life. The term dharma may be translated as “religion,” “law,” “order,” “duty” or “ethics.” It is far more encompassing than any of the particular activities that might be described as “religion.” Dharma is what centers, upholds, and makes meaningful all activities, not just those done at certain times and certain places. Indeed, the word dharma comes from a word root that means “to uphold, support, bear.” It is that order which supports the whole world, from the laws of nature to the inner workings of conscience. Dharma includes ritual action. The proper performance of rituals is important to the ordering of individual lives and the life of the community. The texts called Dharmashastras detail the various categories of rituals. It is dharma to name and bless a child, to initiate his or her education, to perform the funeral rites of one’s parents. Rituals are not simply acts which lend dignity to critical transitions, but acts which have a role in the ordering of the world as it should be. Dharma is also social order. In India, this traditionally included one’s duty as part of a particular stratum of society, a caste (varna) or birth-group (jati). In Rig Veda X.90, a creation hymn, the four broad varnas emerge from parts of the body of the divine being from whom the universe was created. From his head the priests and scholars (brahmins) arose; from his arms the kings and warriors (kshatriyas) arose; from his thighs the farmers and merchants (vaishyas) came to be; and from his feet came the servants and laborers (shudras). The hierarchy and stratification of society is thus written into the blueprint of the universe. At the same time, the interdependence of the castes is recognized, for they are parts of a body, a whole organism. Dharma is not exactly the same for each of these castes. One’s duty, one’s vocation, even one’s moral obligations are different for the brahmin priest and for the king. Dharma differs for women and for men, for young persons and for elders. “Better one’s own dharma, though imperfect, than another’s dharma well-performed,” says Krishna in the Bhagavad Gita. In this sense, dharma is not a universally applicable “law” at all, but highly contextual. The thousands of sub-castes called jatis or “birth-groups” have long been even more important than the four general castes in the ordering of Hindu society. Traditionally, jati functioned to determine one’s occupation, and those with whom one was permitted to eat and drink, to interact socially, and to marry. 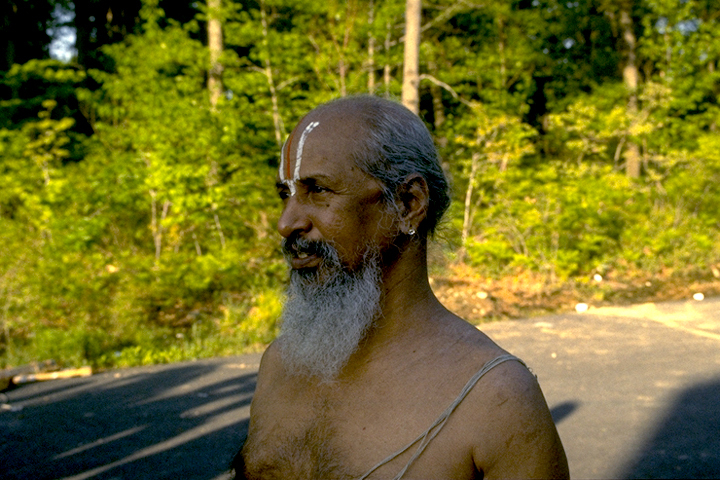 The hierarchy of jatis is set by the measure of ritual “purity” and “impurity.” The brahmins are at the top, and “untouchables,” who deal with impure matters such as leather, laundry, and garbage, are at the very bottom. This hierarchical social ordering has come in for sharp criticism over the centuries. Hindu saints and poets, rebels and reformers have challenged the divisions of caste. The soul has no caste, the Divine sees no caste. Yet the dynamic tenacity of the caste system has been so strong in India that only the powerful forces of urbanization, the modern workplace, and the marketplace, have been able to shake its stability. 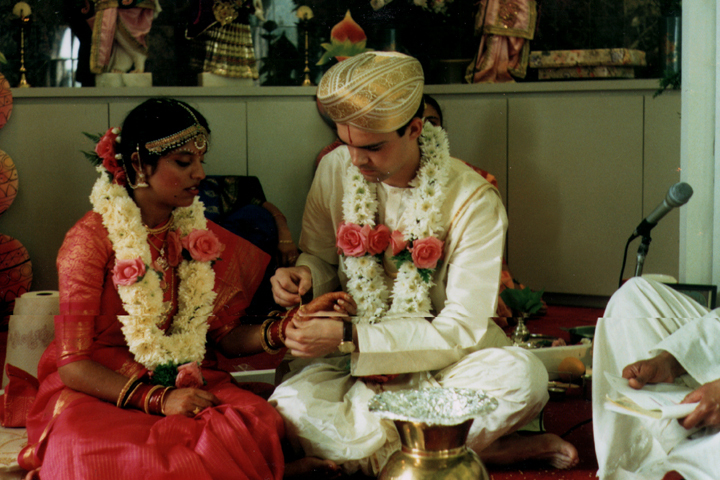 Migration has also weakened caste identification and many Hindus in America foresee the disappearance of caste-consciousness in the American context.